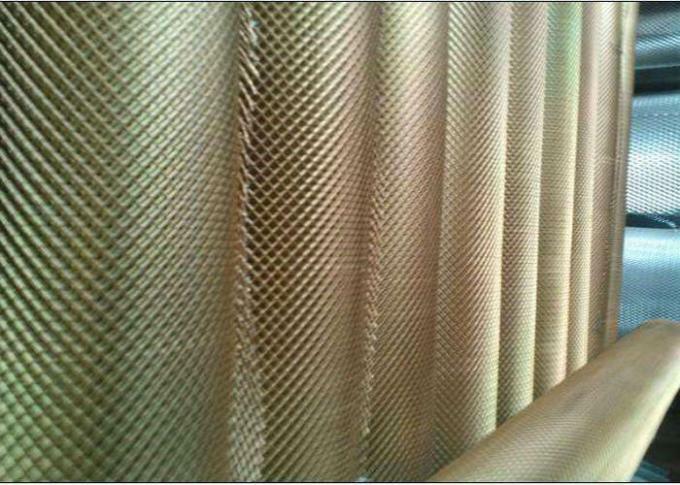 Material: aluminium plate ,low carbon steel plate, stainless steel plate,AL-Ag alloy plate ,cooper plate,nickel plate. Surface treatment: PVC dipping plastic (plastic spraying, plastic coated), hot dip galvanized, electric galvanized, anodic oxidation (aluminum), spray paint, etc. Application: widly used in road,railway,civil building,water conservancy,construction etc,the protecting of all kinds of machines,eletrical equipment and window ,aquqtic products breed etc. 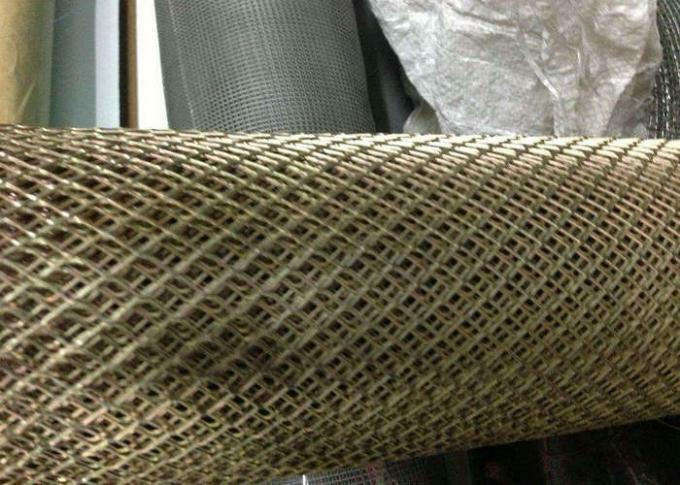 1) Used as decorative mesh for building outer wall. 3) Rainstorm or insolation won`t hurt. 4) Aluminum won`t get rusty. 6) Weight is light enough for outer wall hanging. 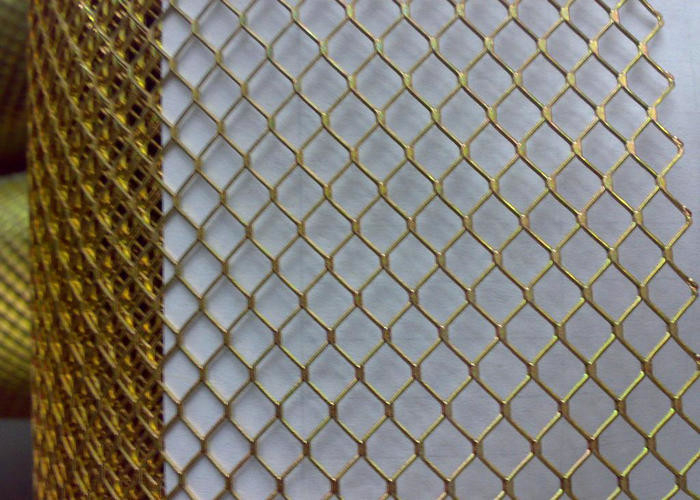 Mesh opening: 2*3cm, 3*4cm etc.